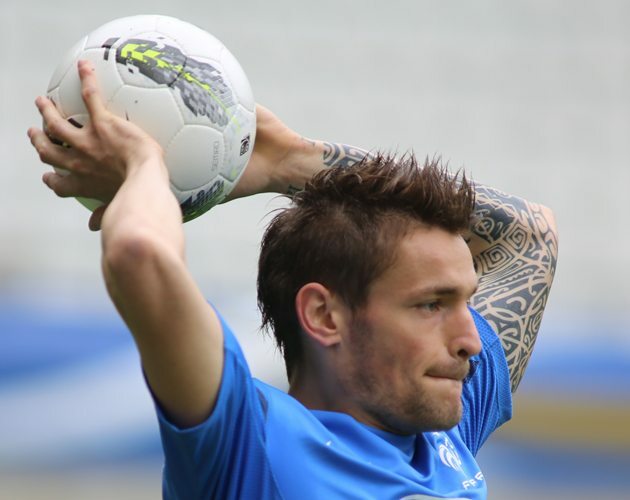 The Mathieu Debuchy transfer epic continues to very much be played out in public. “I don’t want to talk about my future. I heard what the chairman said. The transfer window is open until September 4th in France. I still want to go. We will see”. I think by now then we’ve got the message that Debuchy wants to leave but what he has said confuses the issue slightly, if like me your only concern is Newcastle United. ‘The transfer window of a given football association governs only international transfers into that football association. International transfers out of an association are always possible to those associations that have an open window. The transfer window of the association that the player is leaving does not have to be open’. So basically it is the deadline of the country you are intending to go to, not the country you are leaving. The current transfer deadline in France is indeed midnight on 4th September, so anybody could sign for a French club until that date, whether they were coming from any other country or indeed from another French club. However, the deadline in England is 11pm on 31st August so any player joining an English club must sign by then and not 4th September. Things aren’t any clearer and maybe this was just an accidental slip of the tongue by Debuchy, or maybe not.